If you were born any time during the late 80’s or early 90’s then congratulations, you’re in your 20’s. Known to most other people as the prime of your life, the reality of being in your 20’s is a little different than you thought it would be. Most of the time, you feel like a child in an adult’s body, forced to deal with responsibility that you didn’t ask for. There is also a whole generation of teenagers telling you how old you are. Sadly for you, things are just about to get a whole lot worse. Your childhood is officially over and to prove it, here’s 20 things to make you feel really old. Whilst the very first time you got swept up in the sweet music at East High School might feel like just yesterday, the very first movie came out 9 years ago. The music might be over for now, but you can be a wildcat for life. 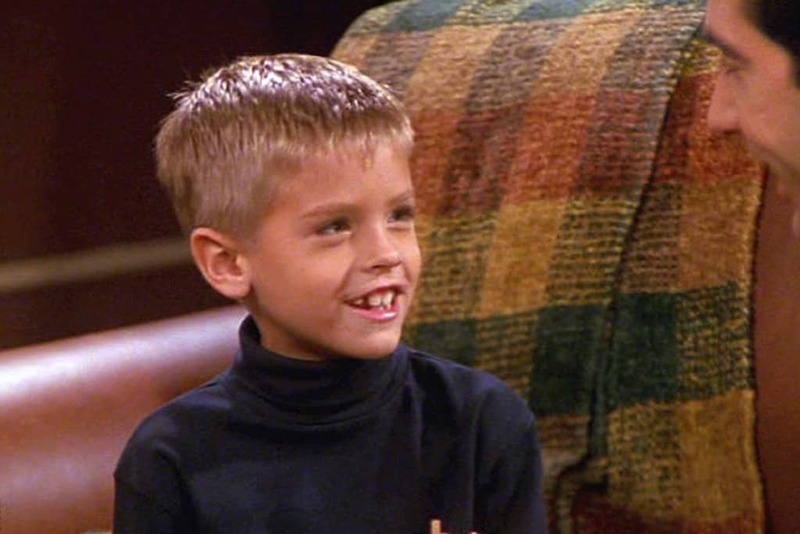 In Friends, Ross Geller’s son Ben was always the most cute addition to the cast. Terrifyingly, the actor who played Ben recently graduated college and entered the adult world. It seems like yesterday that Britney was first strutting her stuff in the high school corridors of her first music video, but the fact is that she has an (almost) 10 year old son. The fact the she hasn’t aged a day since is both impressive and unnerving. 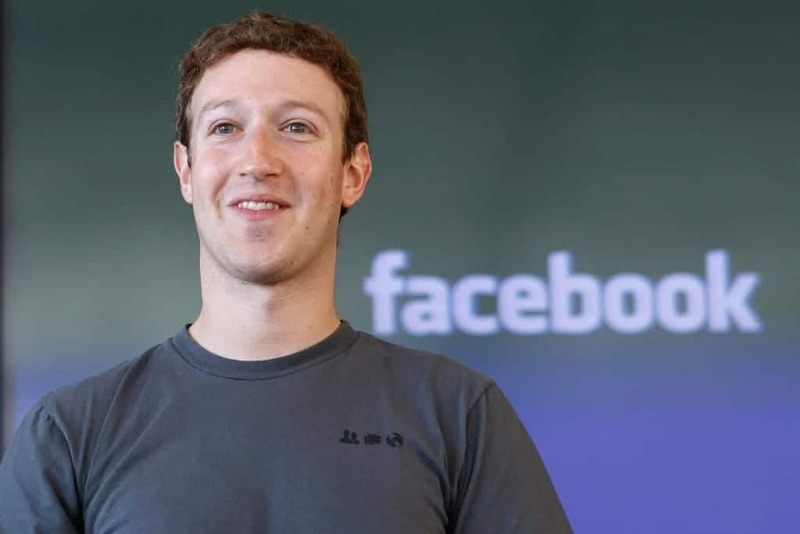 Can you remember when you signed up for Facebook? Teens of the original platforms are now fully fledged adults and it seems like there was never a time in which the social site wasn’t around. For most kids growing up now, there won’t have been. 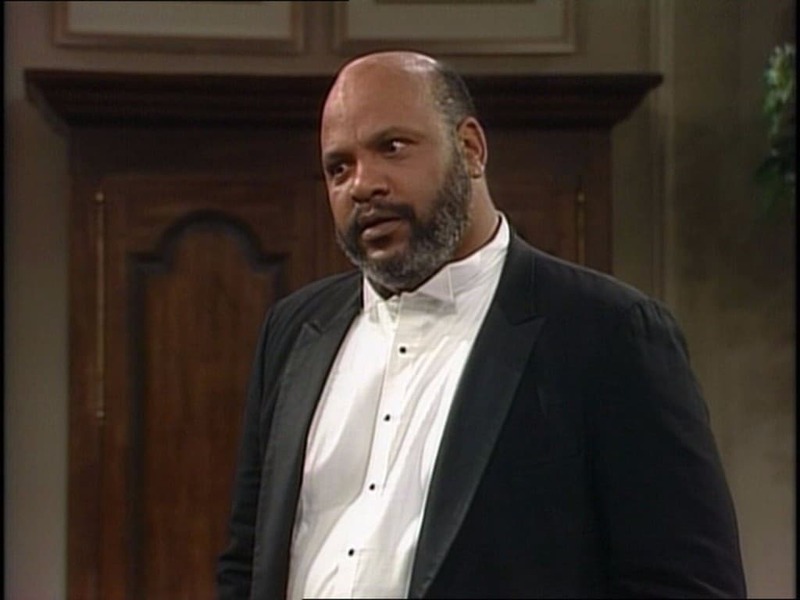 Millennials everywhere can break into the Fresh Prince rap without even breaking a sweat, but most of them probably don’t even realize that Will Smith is now older than Uncle Phil was in the show. Your retirement is practically within sight. 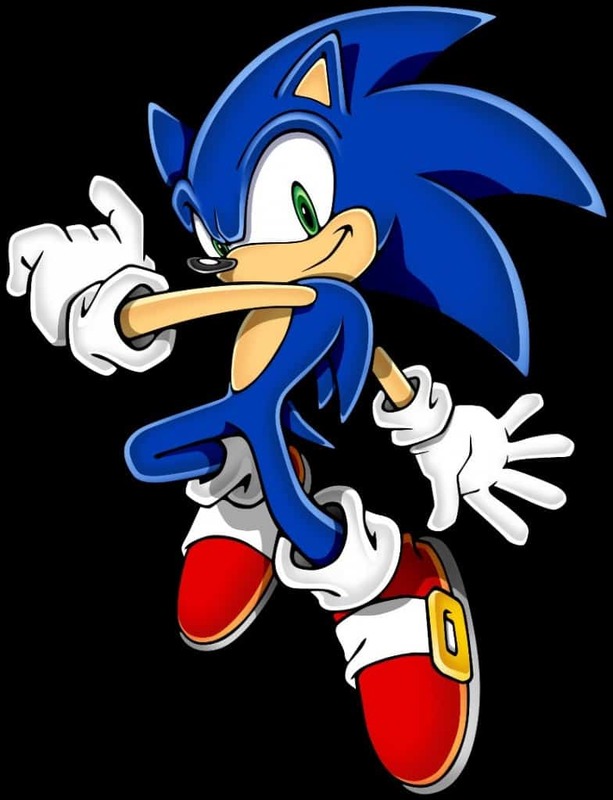 The preferred cartoon animal of 90’s kids everywhere, Sonic The Hedgehog is now facing the rocky years of his mid twenties. The fact that he’s just as fast as ever is more than a little depressing for the rest of us. 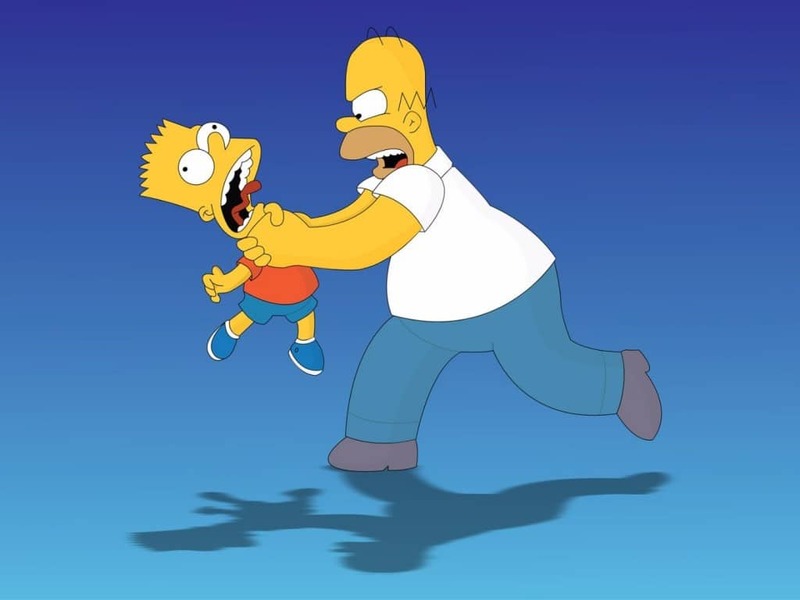 That’s right; if the The Simpsons character aged like a real person, he would now be a whopping 36 years old. Thank goodness for cartoons and their denial of reality. Marissa, Summer, Ryan and Seth were the hottest and most popular teen cast on television at the time and most of us could think of nothing better than being one of them. Now, the teenagers are well into their 30’s, starting families of their own, something that most of us don’t even dare to think about. 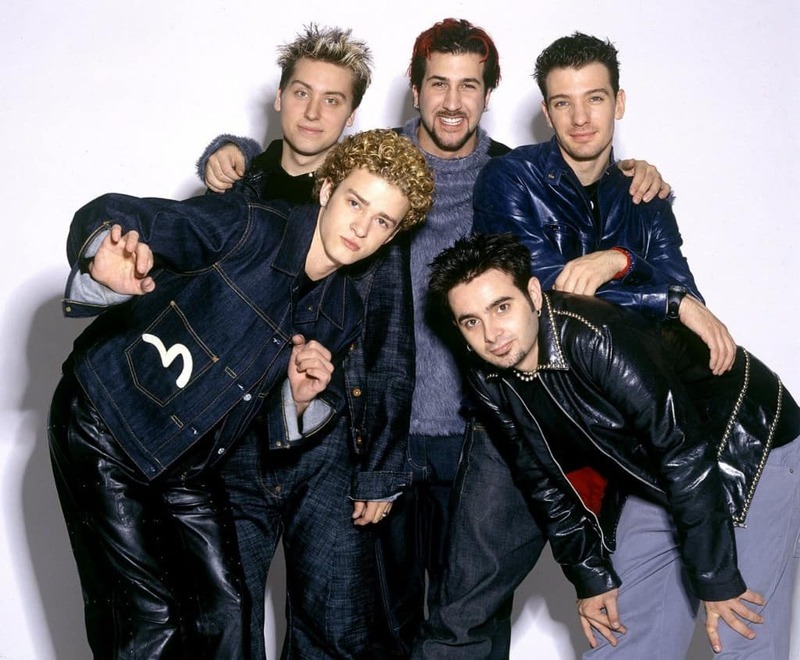 Forget One Direction; NSync is the only boy band that you need to be worrying about. Alarmingly, the band’s perfectly coordinated costumes and dance routines are now 20 years old, making the rest of us feel very old indeed. 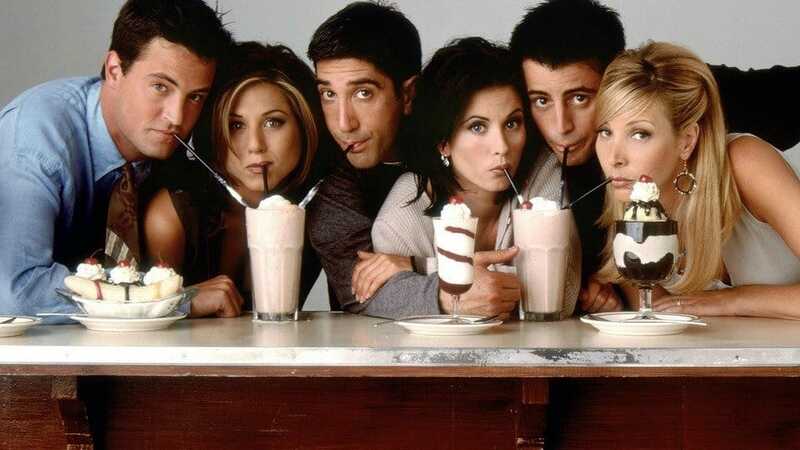 The coming and going of Friends seems to have happened in a flash but in reality, the first episode of the show aired more than 20 years ago. We wonder what would happen if we took a visit to Central Perk now? That episode of Cribs went down in television history, but did you know that Mariah Carey invited cameras into her bathroom 13 years ago? Here’s hoping that her closet is still as impressive now as it was then. 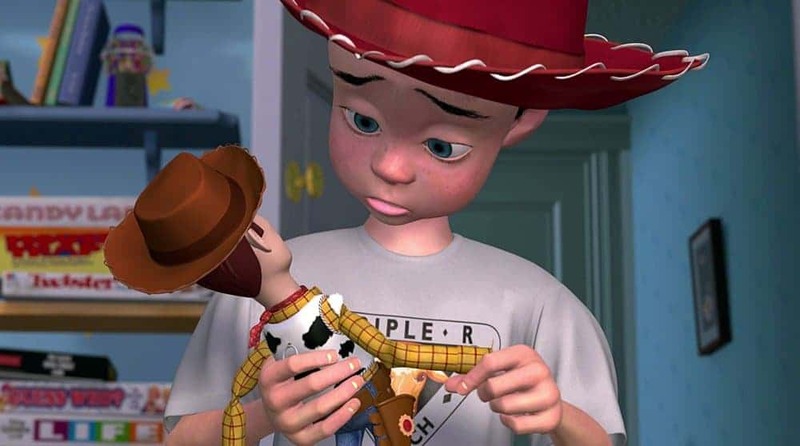 Toy Story followed most of us throughout our childhoods and whilst Toy Story 3 hinted at the main character’s ageing, it did so with subtlety. Based on the release of the first film, however, Andy would currently be 26 years old and more than likely, having children of his own. The only heart throb worth knowing about in the 90’s, Leonardo DiCaprio, turned 40 at the end of last year. Whilst the actor still looks good, we can’t believe that Jack from Titanic has actually become a real man. 8 years ago, Harry Potter and Voldemort went up against each other for the final time and the long awaited ending of the Harry Potter series was finally revealed. Just because it’s been a long time, it doesn’t mean that we aren’t still shocked by its ending. 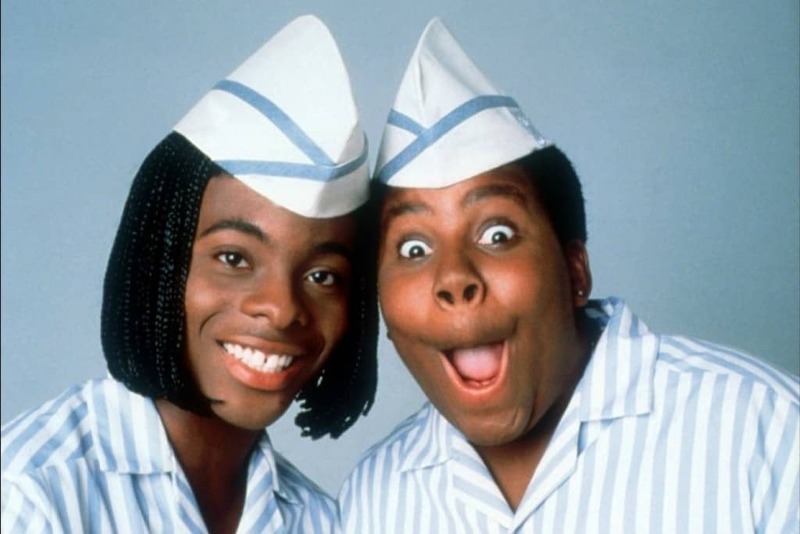 Teenage stars of the hit TV show Kenan and Kel are now legitimate adults. Fans will be pleased to know, however, that Kel still loves orange soda and currently hosts soda-themed parties of his own. 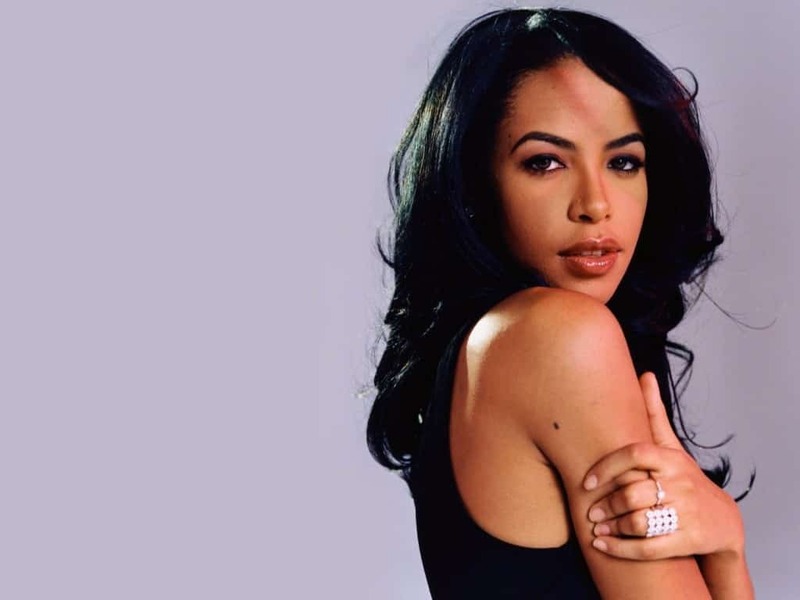 RnB star Aaliyah was at the pinnacle of her profession during the 90’s but terrifyingly, the singer died almost 15 years ago. Not only have the 00’s been mainly Aaliyah-free but also, have spawned an entire generation who have no idea who she was. Before Drake became an international rap sensation, he played a promising basketball player on hit show Degrassi: The Next Generation. 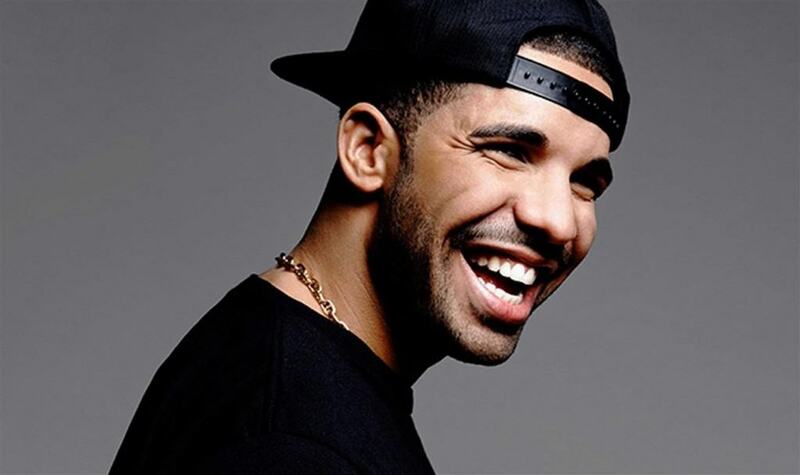 Drake’s character, Jimmy Brooks, was dramatically shot by a classmate on screen over 10 years ago. Yikes. 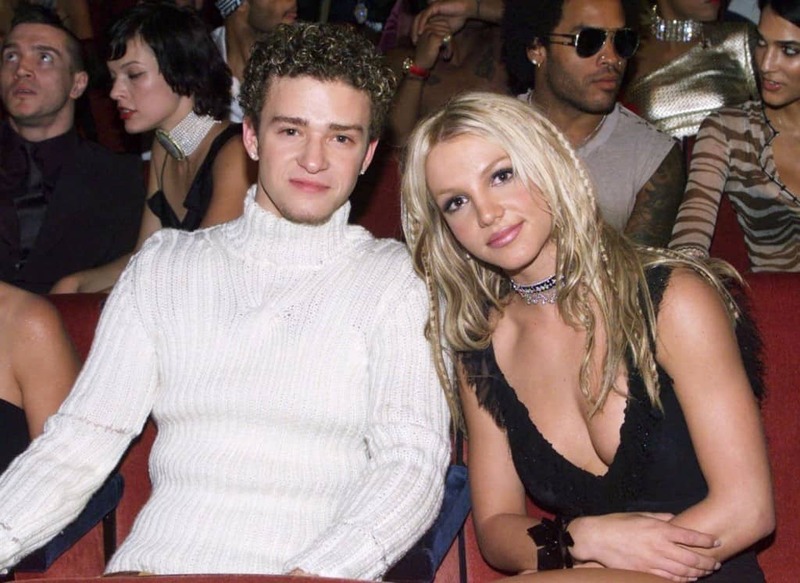 Whilst we might still hold out hope that pop’s very own royalty will still get back together, the reality is that Britney and Justin’s relationship ended 13 years ago. As both stars move on with their lives, we’re the only ones left holding on to the dream of their reunion. 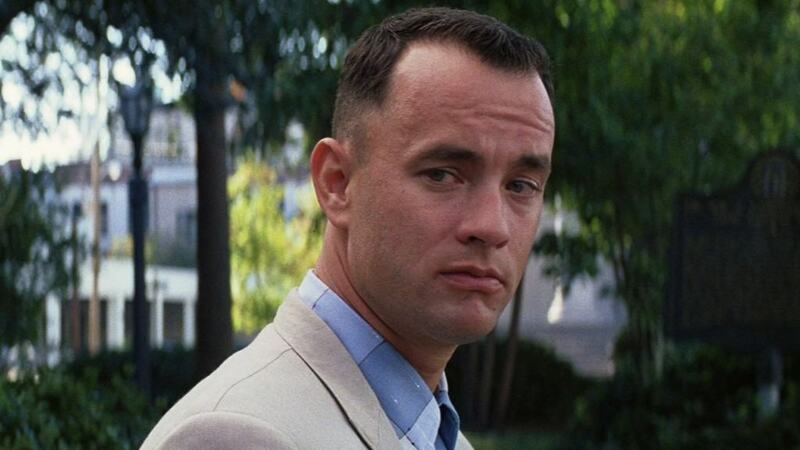 Cinematic classic Forrest Gump is essential viewing for anyone growing up and for many of us, we might soon be showing it to our own children. According to every fact, ever, the film is now 21 years old, and sadly, still younger than most of us. Everyone’s favorite pre-school animation featured some of the cutest babies in animation history. 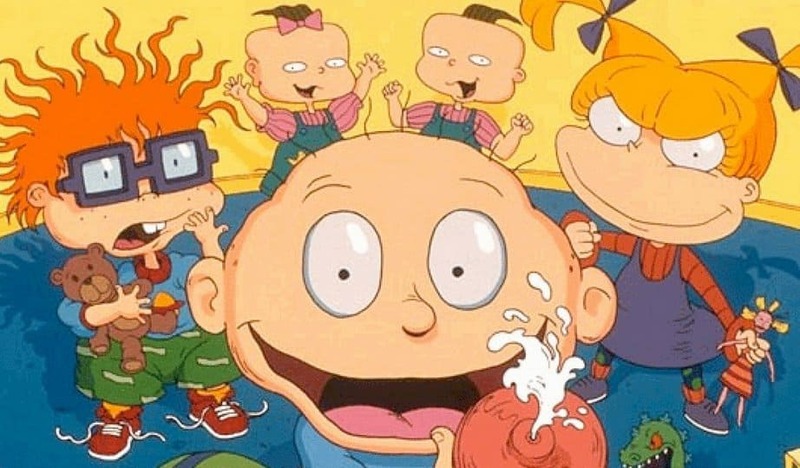 Whilst they might still be toddlers in our minds, the reality is that the entire cast of The Rugrats would now be well into their 20’s – if they were real.